Superintendent Johnson has released the Chicago Police Department’s first publicly-available Strategic Plan in many years. This document reflects a long and robust process that engaged many of CPD’s most important stakeholders—from Department chiefs and front line officers to residents, city leaders, and national experts in policing. What you’ll find described in the plan outlines the Department’s vision for the next three years. > The Strategic Plan is now available. Click here to learn more. 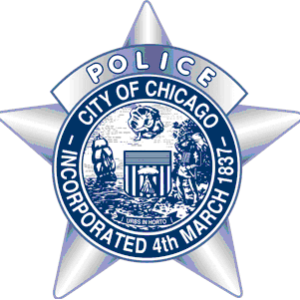 Welcome to the Chicago Police Department's Web site which offers the community a means to share important information, find the latest news, programs and community oriented services that the Department offers. Since the inception of the Chicago Alternative Policing Strategy (CAPS), the partnership between the Department and the community has proved overwhelmingly positive as we share responsibility to keep our neighborhoods safe. Help the Chicago Police Department solve these crimes. 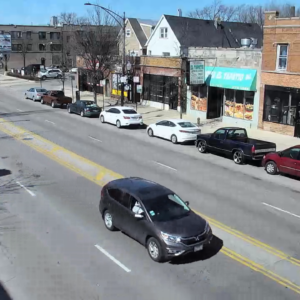 You can now assist the Chicago Police by watching videos. We are posting surveillance videos of criminal activity that has gone unsolved. Citizens can sends tips if they recognize anyone or anything in the video. The Chicago Police provides interactive maps of crime data, registered offenders, community concerns, and Chicago Police locations.